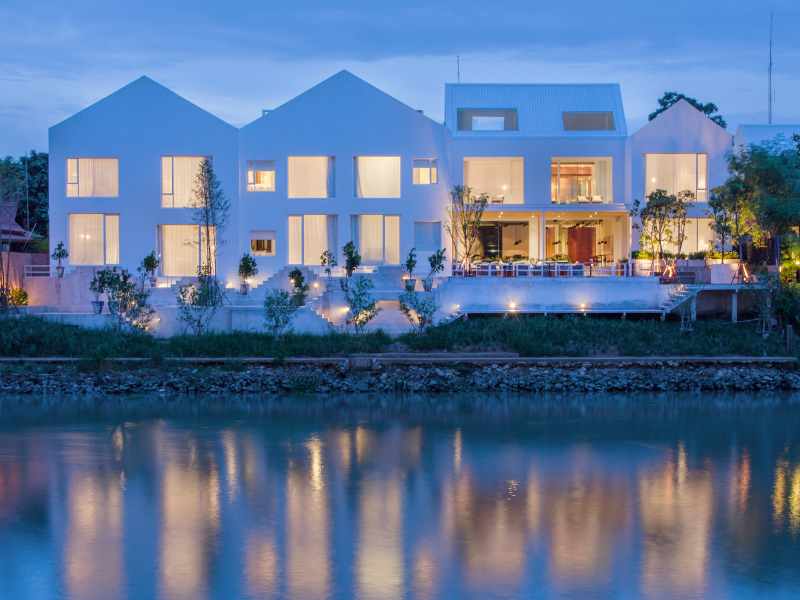 SALA AYUTTHAYA, a member of the SALA Hospitality Group, was the recipient of two awards at the annual Thailand Property Awards 2015. 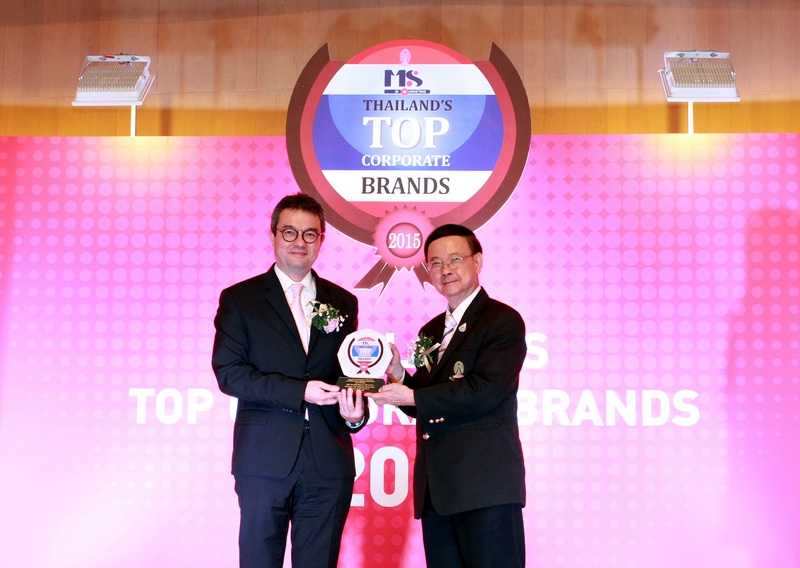 “For 10 years the Thailand Property Awards, and the entire Asia Property Awards program as a whole, have demonstrated that excellence and adherence to quality never go out of style,” said Terry Blackburn, CEO of Ensign Media. Acknowledging excellence in location, construction, design and innovation, the annual awards recognize industry professionals who plan and construct quality new developments. “These three awards reaffirm SALA Hospitality Group as an acclaimed hotel developer, and verify the superior standard of quality and expertise we bring to each project in which we are involved. “Our approach of offering outstanding design ambiance combined with delicious culinary offers, intimate accommodations and warm, friendly service sets sala ayutthaya apart … not only in Thailand but also across the region.”, said Nicolas Reschke, SALA Hospitality Group’s director of business development. Winners of the awards are now eligible to compete with regional peers in the grand finale at the fifth annual South East Asia Property Awards 2015, to be held at the Shangri La Hotel in Singapore in October. V VILLAS HUA HIN received a special award at the 2015 World Luxury Hotel Awards Gala Ceremony held at the Harbour Grand Hong Kong. V Villas Hua Hin has officially won the Global Winner of 2015 World Luxury Hotel Awards in the category of Best Luxury Honeymoon Hotel. 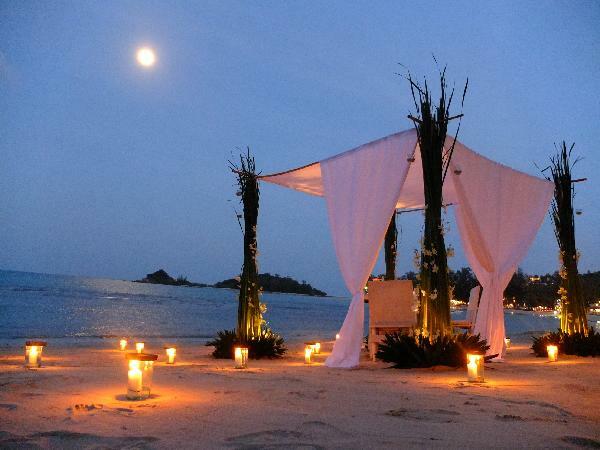 The award was presented to the resort’s general manager, Chainarong Pipitweeranund. “On behalf of the management and staff, we thank you for voting for us. This award confirms our efforts to provide you with the best service experience possible at V Villas Hua Hin,” he said on accepting the award. 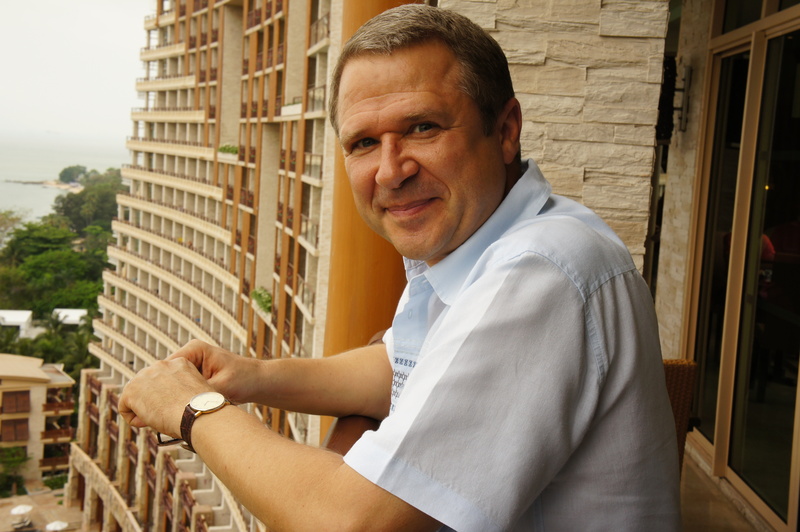 Awards are presented to luxury hotels in different categories on a country, continent and global basis. The World Luxury Hotel Awards aim to encourage and raise service standards within the luxury hotel industry. RARINJINDA WELLNESS SPA CHIANG MAI AND CHIVA-SOM were big award winners at this year’s World Spa and Well-Being convention. Rarinjinda Wellness Spa Chiang Mai received three top awards in the Peoples’ Choice Category – Traditional Thai experience, Destination or Wellness Spa and Amazing Resort Spa. 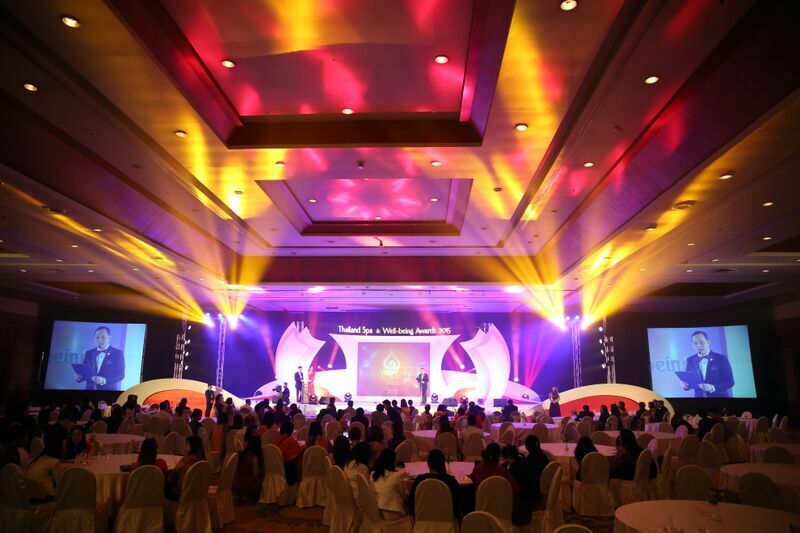 The awards were presented at a special ceremony attended by leaders in the Thai spa industry and held at the Grand Diamond Ballroom, Impact Exhibition Hall, Bangkok. Spa Product-Retail Award – ORGANIKA; New Spa Award — Le Sens Family Spa; Amazing Day Spa Award — Tria We Enhance Your Life; Amazing Hotel Spa Award – Rarinjinda Wellness Spa Ploenchit; Amazing Medical Spa Award — Tria We Enhance Your Life; Innovative Marketing Campaign — Let’s Relax Spa; and Amazing Value For Money Spa Award — Let’s Relax Spa Siam Square. Top winner in the Industry Category was Chiva Som, which received three awards for Innovative Spa or Wellness Cuisine; Greenspa; and Spa Educator-Institute. Innovative Spa Treatment – Rojana & Sangthong (Love story couple) package) by In Balance Spa, Novotel Phuket Village Park Panpuri Organic Spa; Creative Spa Design –- Panpuri Organic Spa; National Product Award – Panpuri Organic Collection; Spa Product – Professional – Puri Alchemy Co. Ltd.; and Spa Educator – Individual – Natkritta Charoensrithongchai. The Exhibition Award, presented for the best booth design, went to I Plus Q Co. Ltd. 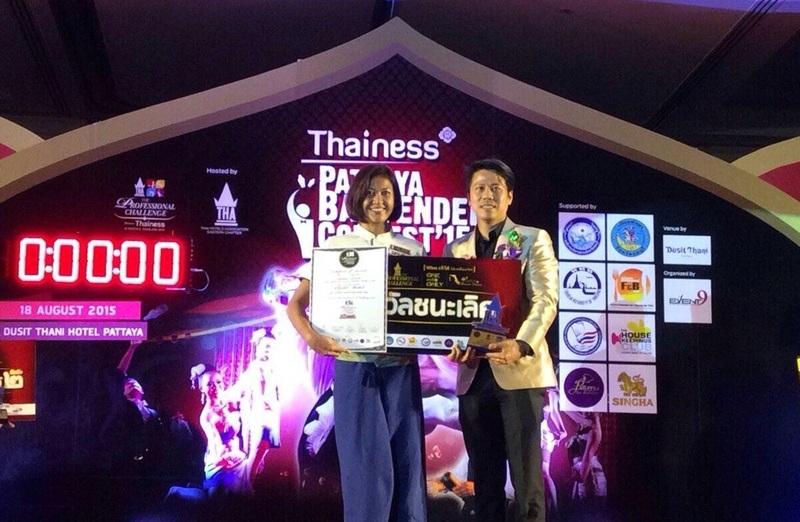 The industry’s most prestigious award was presented to Ukod Im-arom, Thai Spa Association consultant. 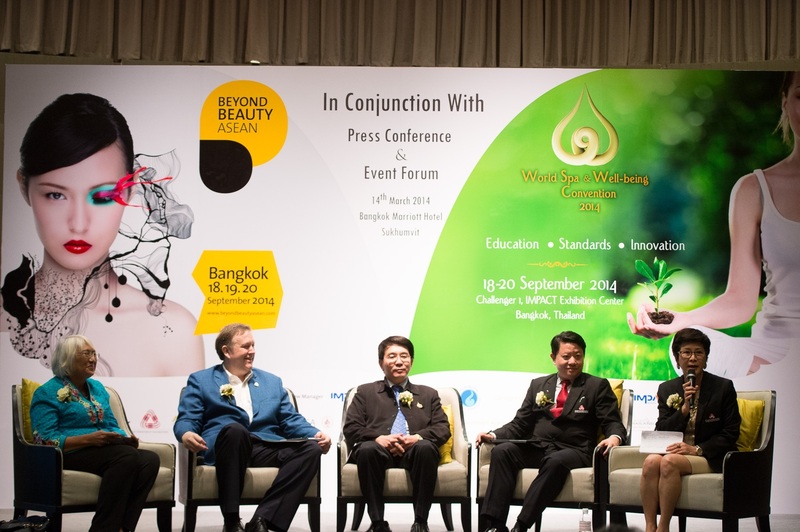 Thailand Spa & Well-being Awards 2015 was organized by Department of International Trade Promotion, Ministry of Commerce, in collaboration with Thailand Spa Association; Department of Tourism; Ministry of Tourism and Sports; Department of Health Service Support; Ministry of Public Health; and Tourism Authority of Thailand. Jatuporn Wattanasuwan, Executive Director, Office of Service Trade and Trade Logistics, DITP, acted as emcee for the award presentation ceremony, attended by a number of senior government officials, including Kalin Sarasin, chairman of Tourism Authority of Thailand; Squadron Leader Boonruang Triruangworawat, director general of the Department of Health Service Support, Ministry of Public Health, Dr. Tares Krassanairawiwong, deputy director general of the Department of Health Service Support; Singhadet Chu-amnat, deputy director general of the Department of Skill Development, Ministry of Labour, Lawan Kanchat and Jamnan Siritan of JSL Global Media; ML Thanavisuth Visuthi, Bangkok Post; and Sirina Pavarolarvidya, chairwoman of Thai Chamber of Commerce. Find out more at www.thailandspaawards.com. ROYAL GARDEN SPA recently won a traditional Thai massage competition from The Professional Challenge by Thai Hotels Association Eastern Region. 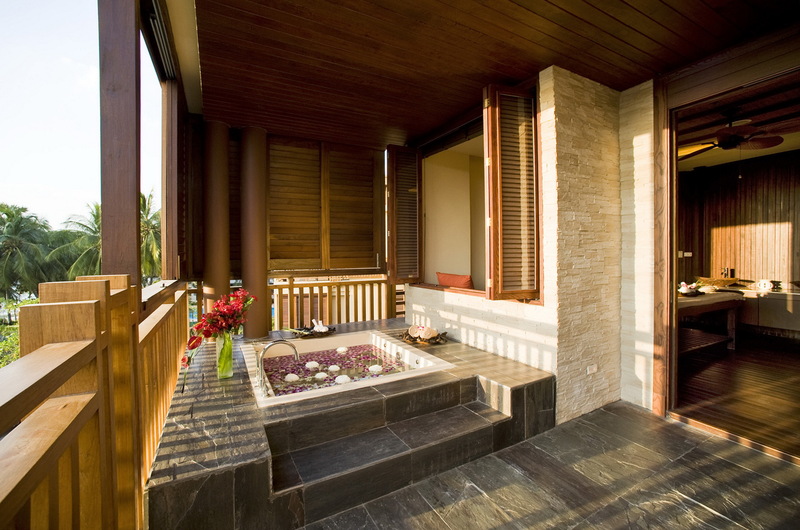 Royal Garden Spa achieved all criteria, which was to provide the guest with the perfect massage experience. Royal Garden Spa is tucked away and yet set amid the bustling Pattaya City centre, with direct access to fitness clubs, beaches and the trendiest shopping centers. Royal Garden Spa at Pattaya Marriott Resort & Spa offers extensive, a variety of distinctly Asian tropical beauty and rejuvenation therapies. BEYOND BEAUTY ASEAN – BANGKOK will be adding a number of new features designed to make it the leading beauty event in the region. This year’s event, planned for Bangkok’s Impact and Exhibition and Convention Centre Sept. 24, will also feature an OEM and packaging component and launch the first Beyond Beauty awards. Its hosted VIP buyer program is being expanded to bring in more than 150 key buyers from across the region. Organizers also expect to attract more than 400 exhibitors and some 15,000 buyers and sellers. Beyond Beauty ASEAN – Bangkok was launched in 2014 and contributed an estimated US $30 million in trade during and after the show. This year’s edition is supported and endorsed by industry associations in several key sectors of the Thailand beauty industry, including the Thai Cosmetics Manufacturers Association, Herbal Products Association, Health Food and Supplements Association, National Hairdresser Association, Thai Herbal Industry Association. In addition, the new dedicated schemes of Made-In-Thailand & Small and Medium Enterprises provide Thai companies with the best opportunity to promote market & export their products to the international market.